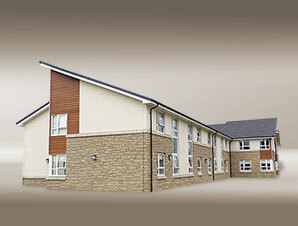 At Nelson Jordan we can obtain competitive quotations designed specifically for Care and Nursing Homes for the Elderly. At Nelson Jordan Insurance, we can offer a package policy for Nursing Care Home Insurance, which provides cover for the elderly including accommodation and nursing care. We can offer a broad standard cover with flexible options.